17th Annual Spring Joshua Tree Music Festival – swaggering blues, gospel-fused folk, Afro rock/soul, LA house party punk/funk, dreamy psychedelic synth pop and more to round out the lineup this May. Joshua Tree Music Festival has announced the rest of its lineup for the upcoming 17th Annual Spring Festival happening May 16 – 19, 2019. Music lovers will relish in the eclectic lineup featuring artists and inspiration from around the globe. Expect to be taken on a musical journey over the course of this 4 day event in the Mojave Desert. The Joshua Tree Music Festival is known for hosting a variety of musical artists that do not adhere to any specific genre. What they do have in common, is that they deliver powerful, potent, and authentic performances which leaves an impression on attendees. We work really hard to deliver a truly diverse and well-rounded line-up that you won’t see at every other major music festival. A lot of these artists are on the rise, honing their craft, and creating unique, original sounds says festival founder Barnett English. The latest additions to the lineup include: Vintage Trouble; rock ‘n’ roll’s best kept secret distilling swaggering rock, soulful blues & R&B grooves, My Baby; the roots driven hypnotic dance with gospel, blues and folk influences, The Cole Williams Band; a genre breaking melding of Afro rock, soul, R&B, reggae, and blues, Thumpasaurus; Punk/funk stew with traces of Zappa, Devo, Prince, and Night Glitter; Loulou Ghelichkhani’s (Thievery Corporation) new dreamy psychedelic synth-pop project. They join dancefloor masters Dynohunter, renowned Berlin-based DJ Oliver Koletzki, Japanese avant-garde rock band Dachambo, Toronto based soul-funkers, After Funk; recent ‘Best New Austin Band’ winners, Trouble In The Streets. The lineup also features a strong representation of local music talent. Gene Evaro Jr, Desert Rhythm Project, Myshkin Warbler, The Amritakripa Band, Gabriella Evaro, The Adobe Collective, DEGA, Megan Hutch all make their homes in the high desert. Also on the lineup: Earth Arrow, Diggin Dirt, Smoked Out Soul,, Baraka Moon, Radio Skies, Revel in Dimes, Moontricks, Youssoupha Sidibe, City of Trees Brass Band, Sahba Motallebi, Jesus Gonzalez, Beats & Rhymes and Subko. The JTMF experience features several multidisciplinary musical, movement, and spiritual workshops. Yoga classes are held from sunrise to sunset. A diverse selection of vendors can be found in the World Market. Attendees can enjoy a range of bodywork and healing services at the JTMF Healing Oasis. 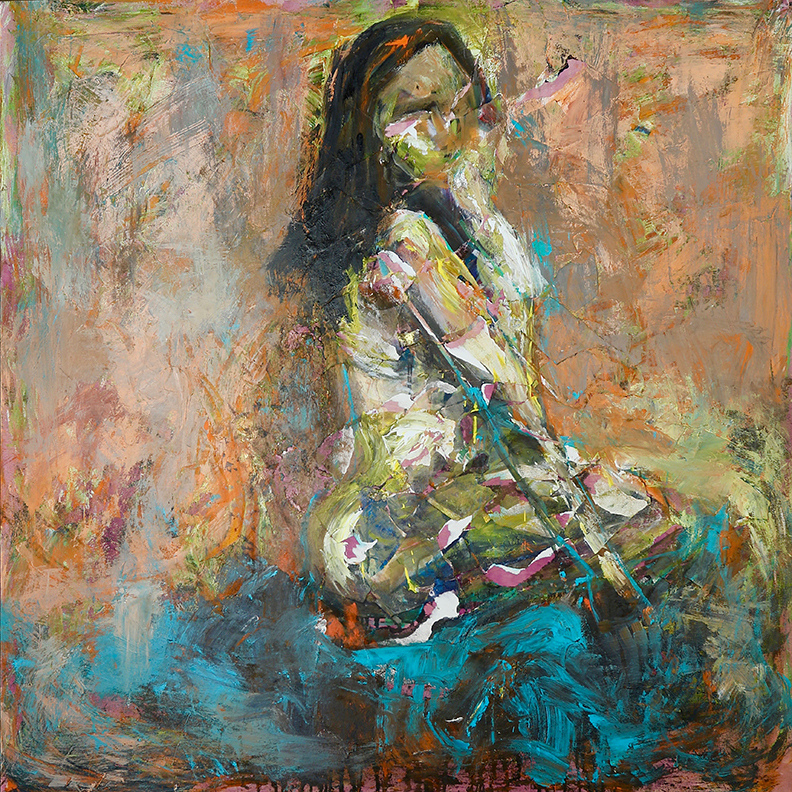 Art is featured throughout the festival grounds via live painting, art installations and more. Numerous food options are available on-site. An action packed Kidsville provides all-day activities and entertainment for the younger attendees, and places JTMF among the leading family-friendly festivals in the USA. The 17th Annual Fall Joshua Tree Music Festival takes place May 16-19, 2019 at the Joshua Tree Lake RV & Campground, 2601 Sunfair Rd, Joshua Tree, CA. Pre-sale tickets are now on sale via the website at: www.joshuatreemusicfestival.com. 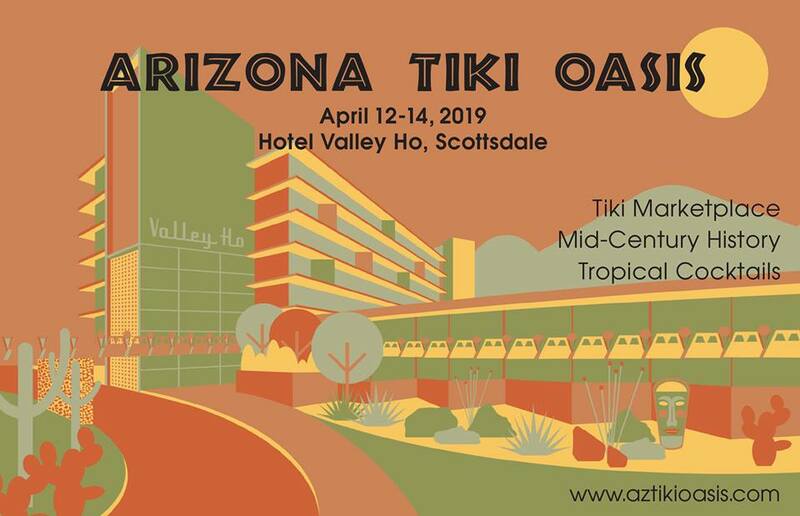 Arizona Tiki Oasis (AZTO) is excited to announce its signature island lifestyle party in the middle of the desert at sunny Scottsdale’s mid-century marvel, Hotel Valley Ho, from April 12-14, 2019. AZTO is the sister event to the long-running and beloved Tiki Oasis, which returns to San Diego this summer. We are thrilled to introduce Tiki Oasis’ rich and varied history to Scottsdale travelers and locals. Hotel Valley Ho is the ideal location for the largest and longest-running Tiki festival in the world, as the property perfectly encapsulates the spirit of the 1950s that we celebrate through classic Tiki culture. – Tiki Oasis / AZTO organizers Otto and Baby Doe Stroheim. The weekend will kick off with the Tiki-Tiki Ho-Ho Luau, a stylish luau at Hotel Valley Ho’s hip OH Pool, complete with a traditional pig roast, fresh poke bowl station, grilled options including Crispy Cola Marinated Short Ribs, Hawaiian-themed desserts, and of course an array of delicious Tiki cocktails. The Tiki festivities continue with a bustling marketplace featuring more than 60 curated artisans. AZTO presents over 20 educational seminars with topics ranging from tropical cocktail mixology, to the history of Tiki in the Southwest. A pop-up art show will feature international Tiki artists including Japan’s Mookie Sato and Josh Agle (AKA Shag) from Los Angeles, and Scottsdale’s Fashion by Robert Black will be doing a poolside fashion show. Authors Sven Kirsten (The Book of Tiki and Tiki Pop), Beachbum Berry (Grog Log and Sippin Safari), and Shannon Mustipher (Tiki: Modern Tropical Cocktails) will also make appearances at weekend seminars. Evenings will be filled with rooftop parties, cocktail-lounge-style dinners and a swanky suite open to those with the evening resort pass. In between Tiki cocktails and programming, guests can lounge poolside at the signature OH Pool, indulge in spa treatments at VH Spa and explore the city with the hotel’s new Insider Mid-Century Tour of Scottsdale. Event tickets are sold a la carte and range from $10 seminar tickets to an $80 evening hotel pass. A limited number of Tiki-Tiki Ho-Ho Luau tickets are available for purchase for $99 until April 12. Tiki Oasis was originally founded to preserve a historic Palm Springs Tiki hotel, so it is only fitting that AZTO be hosted at one of the country’s best preserved mid-century hotels. Benefits will go to the Arizona Preservation Foundation. Join us for a night of Hi and Low Desert Talent at the Palm Canyon Roadhouse, Palm Springs. The event features Joshua Tree’s Jesika von Rabbit (recently featured on the cover of Palm Springs Life Arts & Culture Magazine) along with Jaybird (Jason Nutter of Music Heals, Inc.), Plastic Ruby, After Lashes, Giselle Woo, and House of Broken Promises. There will be raffles from event sponsors and of course a full bar and food menu will be available from the Palm Canyon Roadhouse. The event benefits Music Heals, Inc., providing special needs children providing instruments & music programs. Music Heals Everyone is produced by Jason Nutter & Music Heals Inc., Palm Springs, Palm Canyon Roadhouse, Palm Springs and Dionysus Records, Joshua Tree. Melrose Music Studios, Hollywood & Palm Springs. Music Heals Record Shop, Palm Springs. All New BANK, Dispensary Lounge, Palm Springs. Free and open to the public events! 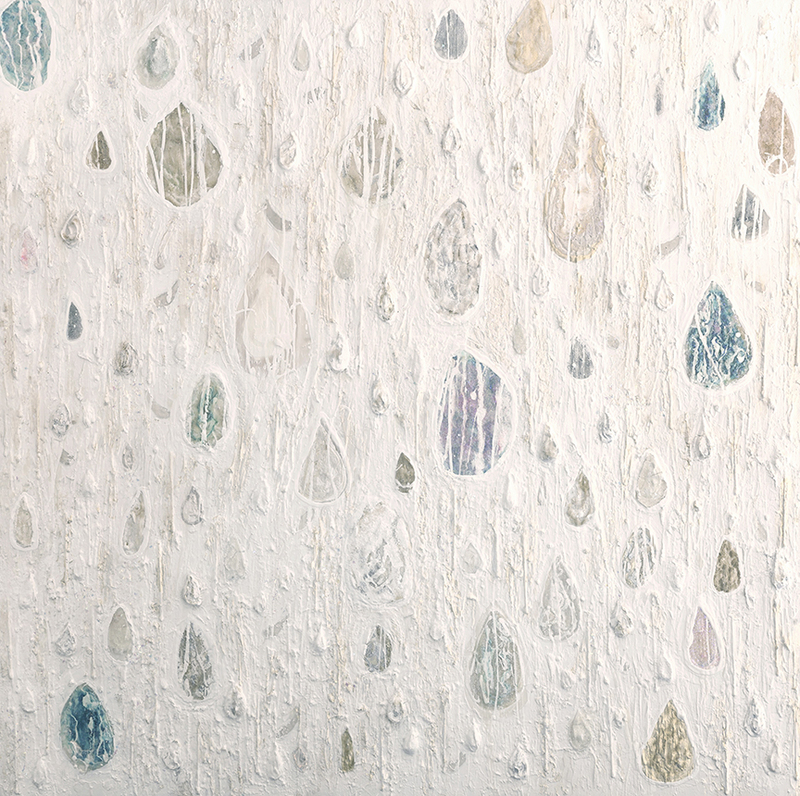 All original artwork is for sale… Open to the public! 3pm: Miss Tiki Oasis 2018 Poolside Strut – Meet all the finalists! 4pm: Zenni Optical + Bombora Bombora Fashion Show by the Pool! 4pm: Bar Kindred “Permanent Vacation” Pop-Up! Angostura Swizzle Demo! Reception for the artists: 1pm, meet the artists and Miss Tiki Oasis 2018! 10am – 5pm – Tiki Oasis Outdoor Marketplace, both Poolside and at the Car Show featuring vendors, DJs, and more! Tiki Oasis is taking over the entire restaurant for this event! Spinning throughout the night Tony the Tyger!